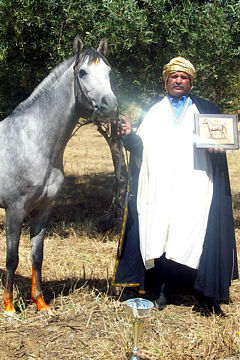 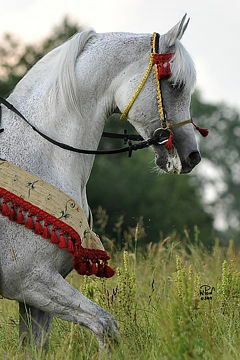 Lithuania‘s WAHO Trophy 2013 was awarded to the grey Arabian mare Arta, born and raised in Vilnius Stud and owned by Mr. Gintautas Mateika. 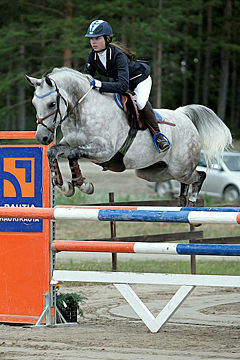 Arta now represents the equestrian club “Naujadvaro zirgai” of Trakai city. 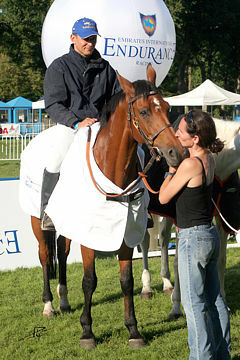 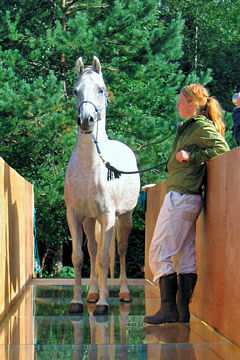 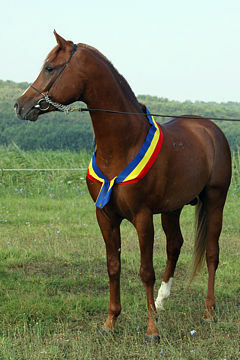 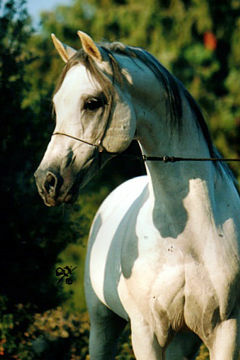 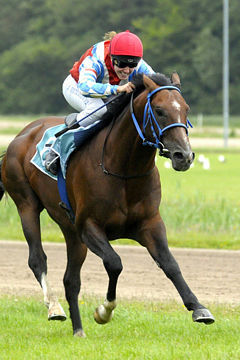 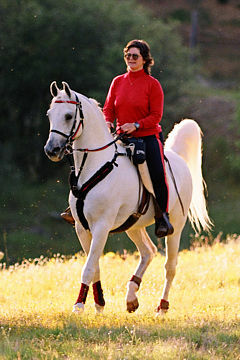 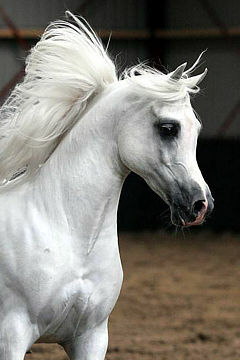 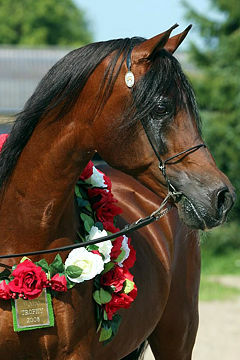 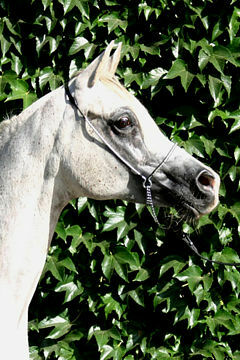 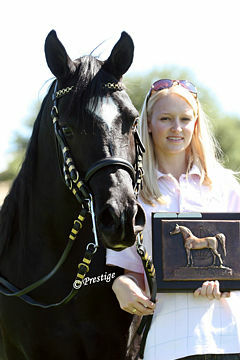 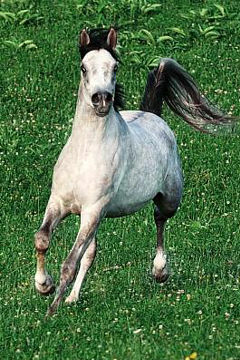 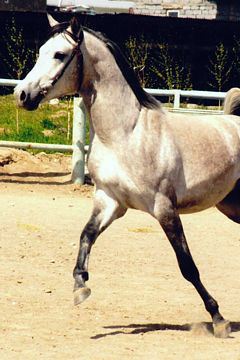 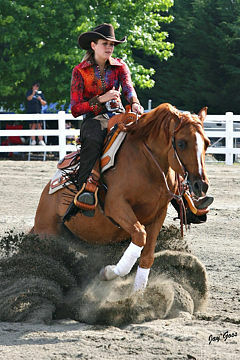 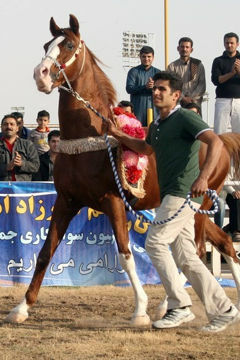 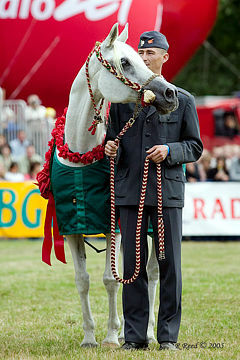 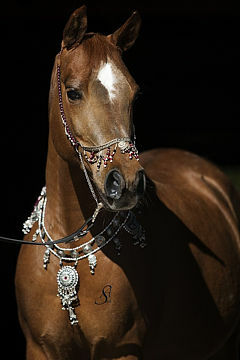 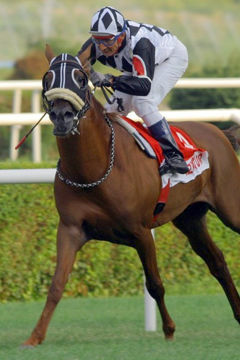 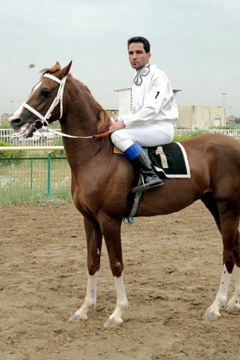 Arta is the first Arabian mare born and raised in Lithuania whose achievements in endurance rides are the highest in all Lithuanian equestrian sport history. 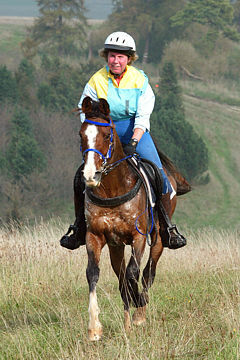 In 2013 during one season Arta with her rider Gabriele Mateikaite has shown excellent results in the international endurance rides including Best condition awards and twice she completed successfully the distance of 120 km. 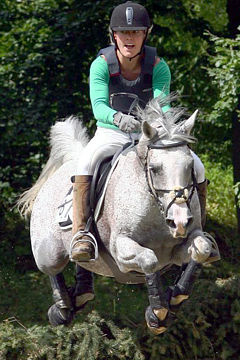 That gives her the right to participate in European endurance rides for young horses that will take place in Italy in 2014. 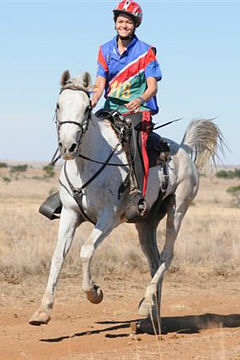 Arta and her rider have been invincible for four years in the National endurance rides and joined the list of World’s Top 50 of Young Endurance Horses in 2013. 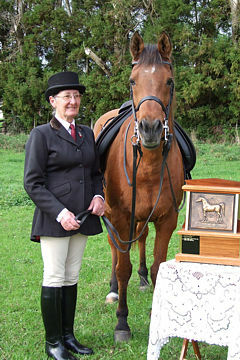 Photo of WAHO Trophy presentation. 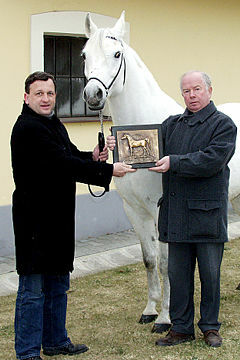 L-R: Stasys Svetlauskas, Ruta Šveistiene, Edgaras Jeninas, Gintautas Mateika, Ugne Mateikaite, Nemira Stašiene. 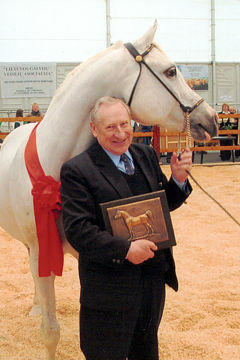 The WAHO Trophy was officially awarded during Arabian horse evaluation-show 2013 in JSC “Lietuvos Zirgynas” watched by many respected guests and the audience. 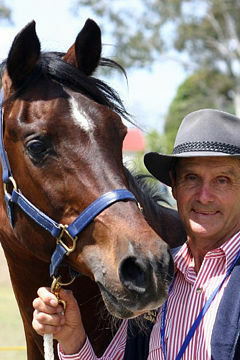 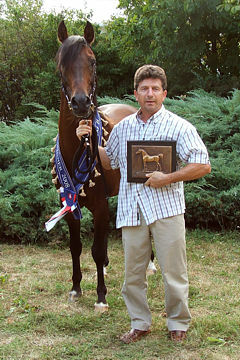 The WAHO Trophy was received by Mr. Gintautas Mateika, the owner of the mare.